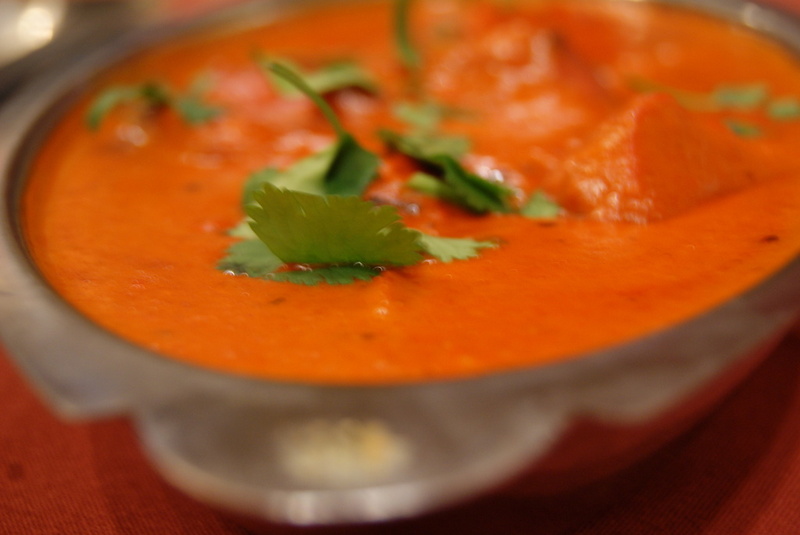 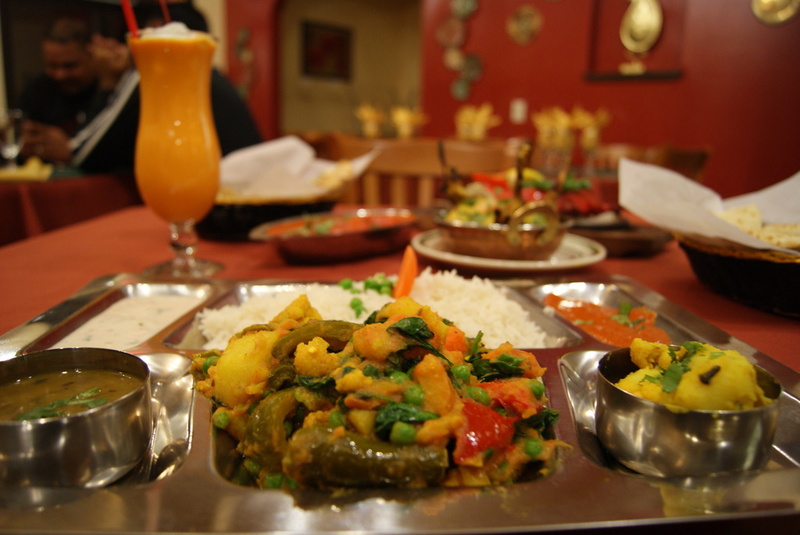 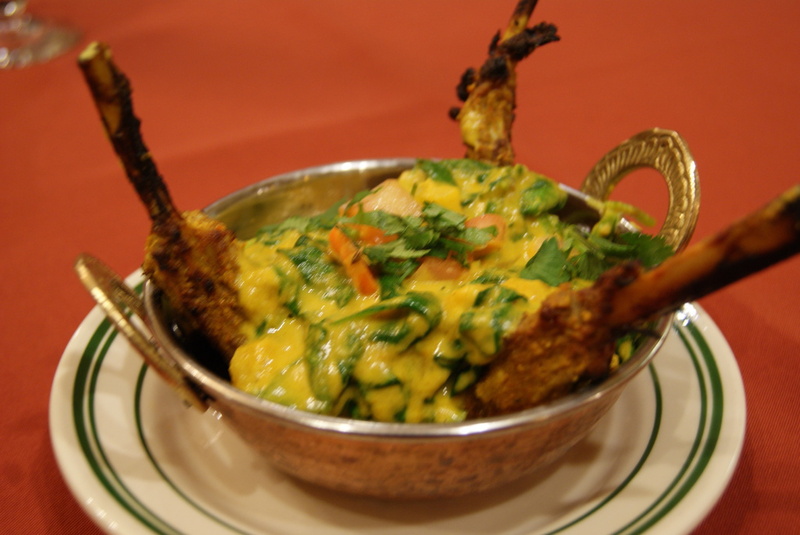 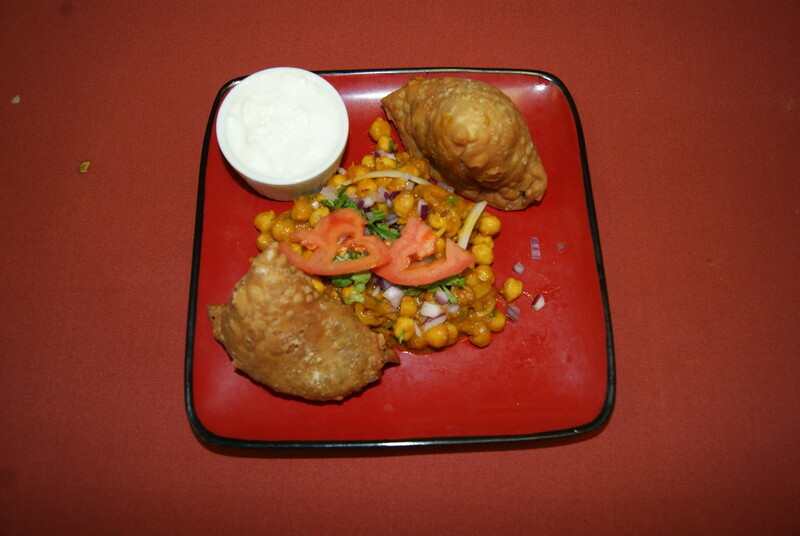 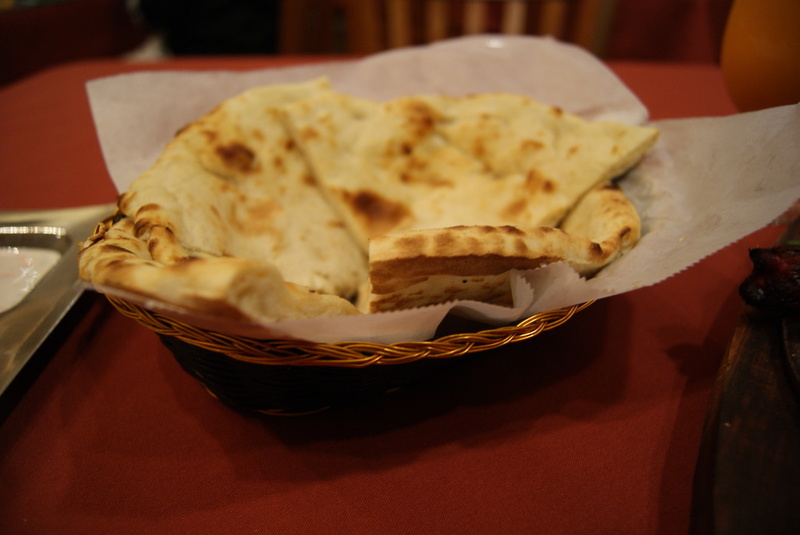 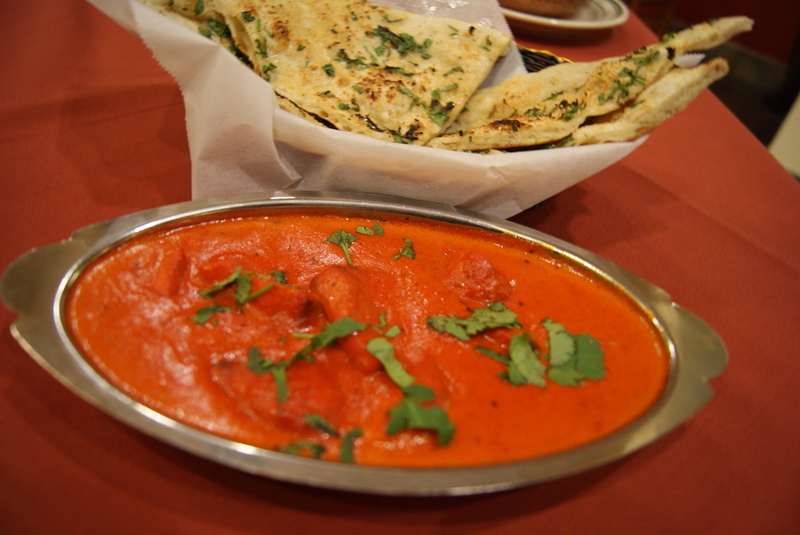 Maharani India Restaurant is one of the top restaurants in Elk Grove just ask the critics and our regular customers. 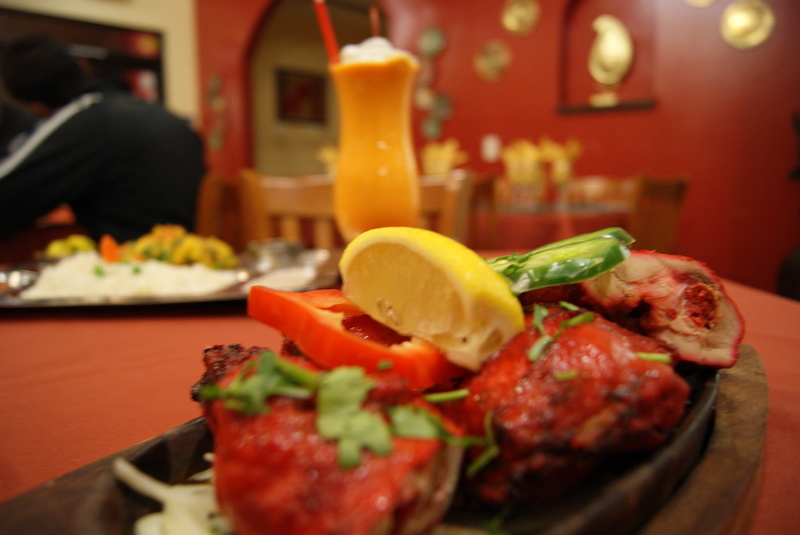 We combine culinary delights with style and personal flair to create a unique experience every time you visit us. 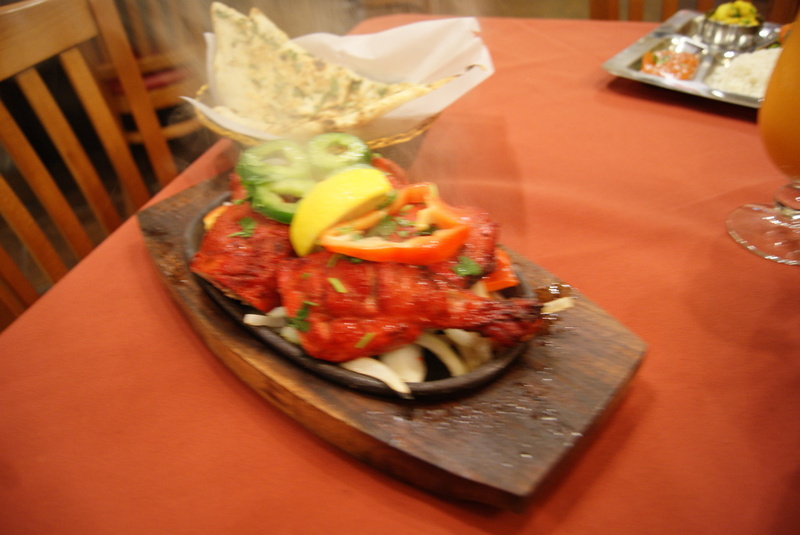 We strive to make each visit satisfying and memorable. 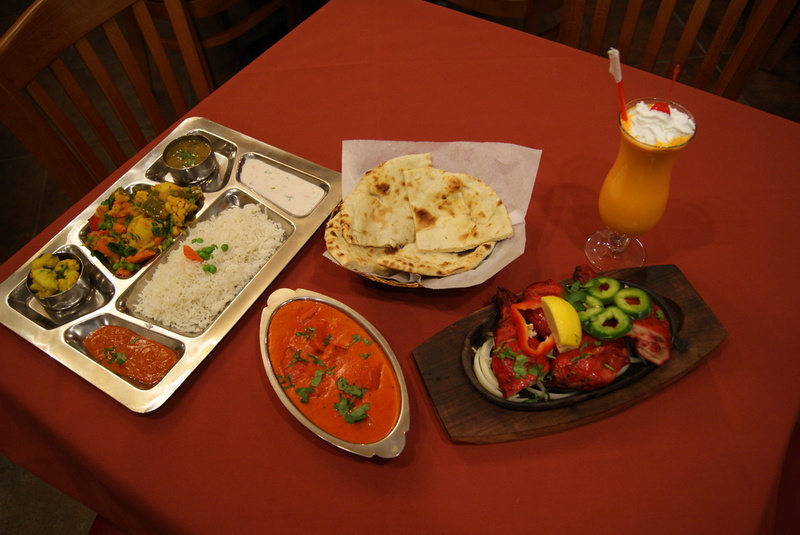 To make a reservation, please call us at 916 686-6277 or send us your request online. 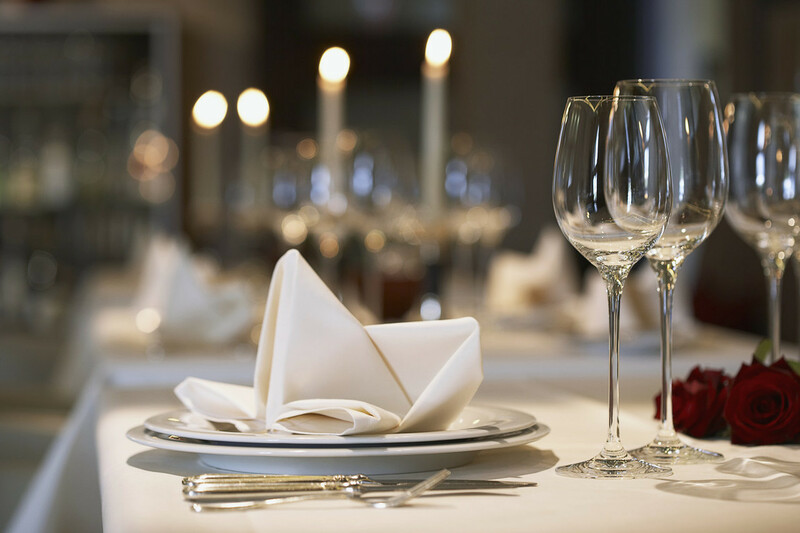 Be sure to include the date, time and number of seats you'd like to reserve, and please make sure your reservation falls within our hours of operation.